← Hawaiian Papaya, Kiwi, and Shrimp Salad! 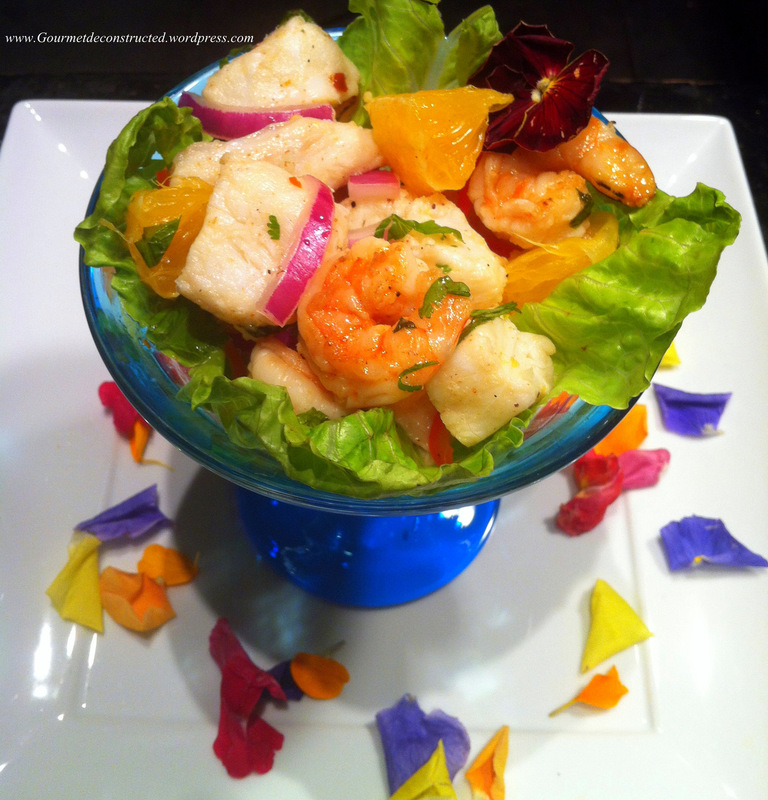 Posted on July 22, 2012, in Seafood and tagged mint ceviche, orange ceviche, seafood, shrimp, shrimp and ceviche salad, south american recipe. Bookmark the permalink. 7 Comments. ‘Course I love ceviche [under whatever name it is presented around the world] also! But have always used lemon/lime and never softened that with the sweetness of orange. 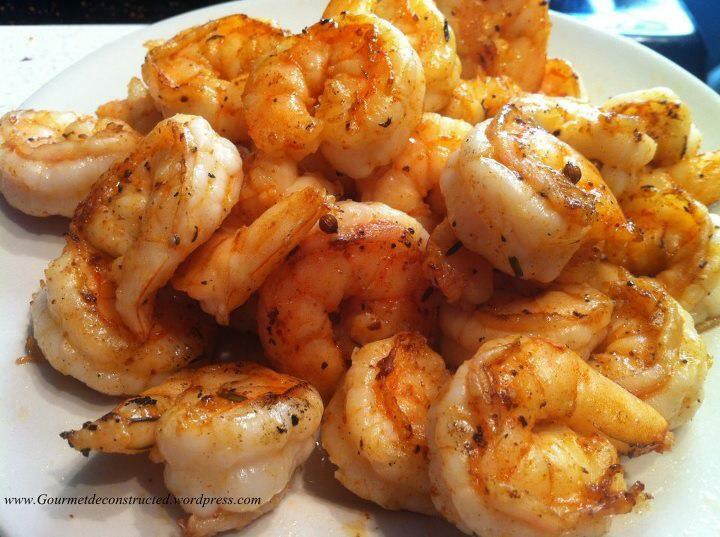 Also don’t recall adding prawns! Shall try both: your picture has such vivid, attractive coours! Thanks! That looks very refreshing and lite, great for sumer lunch!